Alice Fredenham, once described as having a voice like ‘liquid gold’ by Simon Cowell, has just signed her first major recording deal with Sony. Alice spent time at Powerstudio shortly before her rise to fame on the BBC show The Voice before really stepping into the spotlight with the ITV show Britain’s Got Talent – Simon Cowell championing her ability from the first performance. 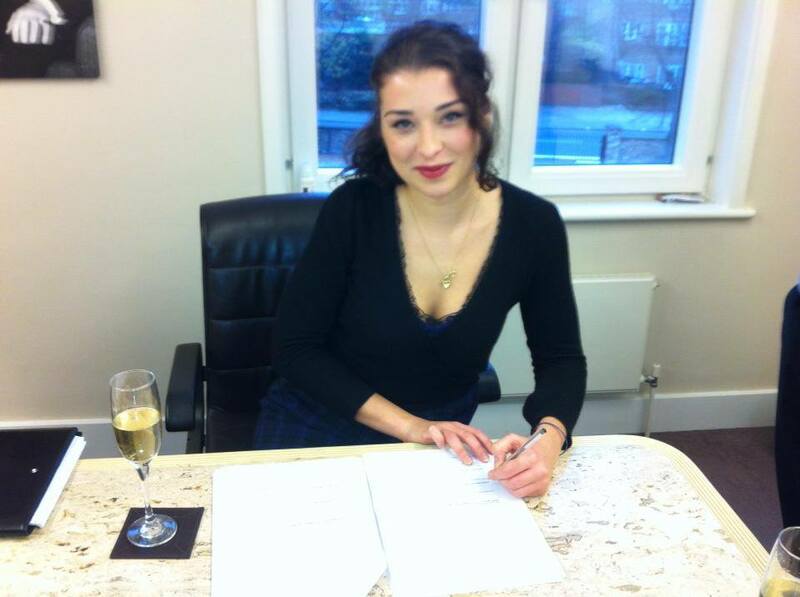 Her time at our London recording studio was thoroughly enjoyable and her potential was well and truly recognised. Powerstudio run the London Artist Development (LAD) programme, which is committed to supporting talented UK artists through artistic and product development to maximise their potential for commercial success. We offer a balanced approach to developing great songs, artistic skills and product marketing. Our services include vocal & performance coaching, music & video production, and online marketing media. Simon, later on, described her voice as even more precious, as “liquid platinum”. Seen this wonderful Lady on BGT and like everyone else, fell in Love with her. Wish her all the best.